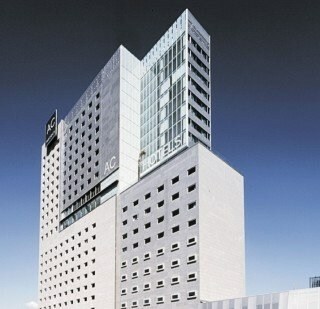 This conference hotel enjoys an exciting setting in the shopping and exhibition centre of Barcelona. The hotel is located in Diagonal Mar, lying within easy access of the main attractions that this wonderful city has to offer. Guests will find themselves just 500 metres away from the beach, and within easy access of a host of shopping opportunities, dining options and entertainment venues. The airport is located just 20 km from the hotel. This charming hotel enjoys an attractive architectural design, blending effortlessly with its artistic surroundings. The guest rooms are classically designed, featuring refreshing tones and a peaceful ambience. The rooms come complete with modern amenities for added convenience. Guests are invited to take advantage of the hotel's exemplary facilities.